• 어린이의 손이 닿지않는곳에 보관하세요. • 언제 어디서나 따뜻한 물만 있으면 프리미엄 베트남 드립커피를 즐길 수 있습니다. Freshly ground all-natural Vietnamese coffee served in our innovative single use Portable Pour Over filters is the future of on-the-go specialty coffee that require no additional equipment. 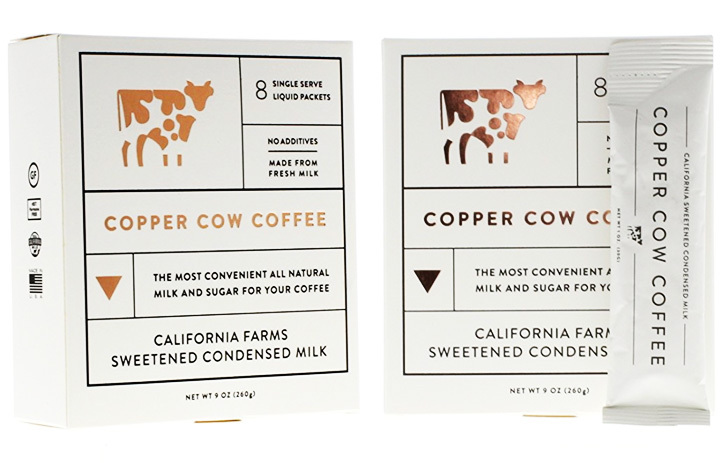 Each value-pack comes with five pour over bags, five creamy California sweetened condensed milk packets in sleek, modern premium packaging. 2. Pull Hangers Away From Filter. 3. Hang Filter, Add 6 oz (120ml) Hot Water. 5. Add Condensed Milk to Taste. 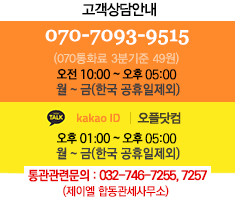 • 커피 또는 기호에 따라 원하는 음료에 넣어주세요. Milk + Sugar Portables are simply made - no flavors or additive. Just California milk and sugar. Stir into your favorite coffee on the go or at home. No refrigeration necessary before opening. Each box comes with eight 30g packets. 연유팩 2개 사고, 커피 1개 샀는데 굿이예요!